Home » Archive Feature » Feature Archive » Toughen up. It’s a new brand that reflects one of Simon’s oldest principles: To make it in business and grab the baton you must be smart, persistent, and prepared. More than just a catchphrase pulled from an existing playbook, the new slogan reflects extensive research with students, faculty, staff, alumni, and supporters in order to establish a message that is both original and authentic to the Simon experience. In the end, Toughen up is emblematic of our great School and reflects our long tradition of preparing each graduate for the challenges of the modern business world. Like expert coaches for a team of elite athletes, Simon’s instruction, career development, and attention to management as a science—not just an art—prepare students for success and fulfillment. Perhaps no one knows better the benefits of being toughened up by Simon than our network of successful alumni. 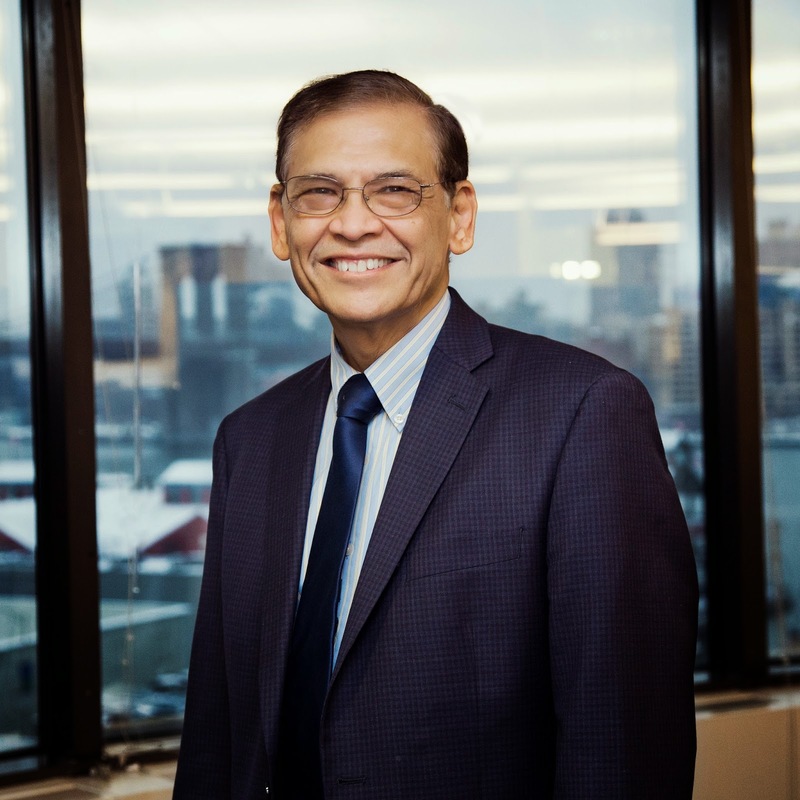 In almost any segment of business, there are Simon graduates from the past 50 years who have made the most of their business education, and who continually rely on the time-tested approaches to problem solving they learned at the School. 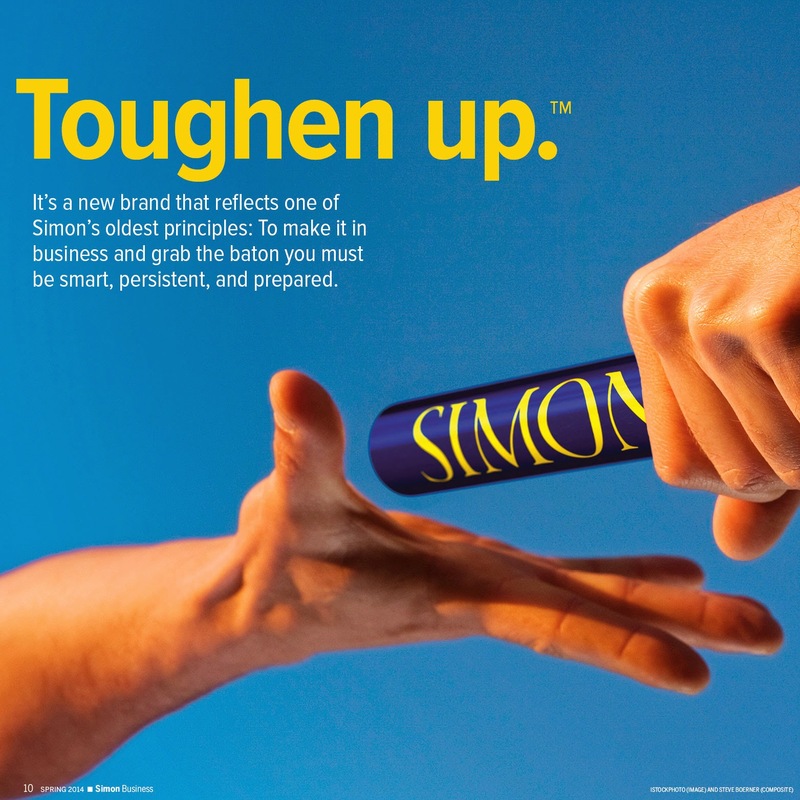 So while the Toughen up slogan may be new, the Simon spirit that created it has been here from the beginning. Here are just a few of their stories. Because you won’t always have the answer. 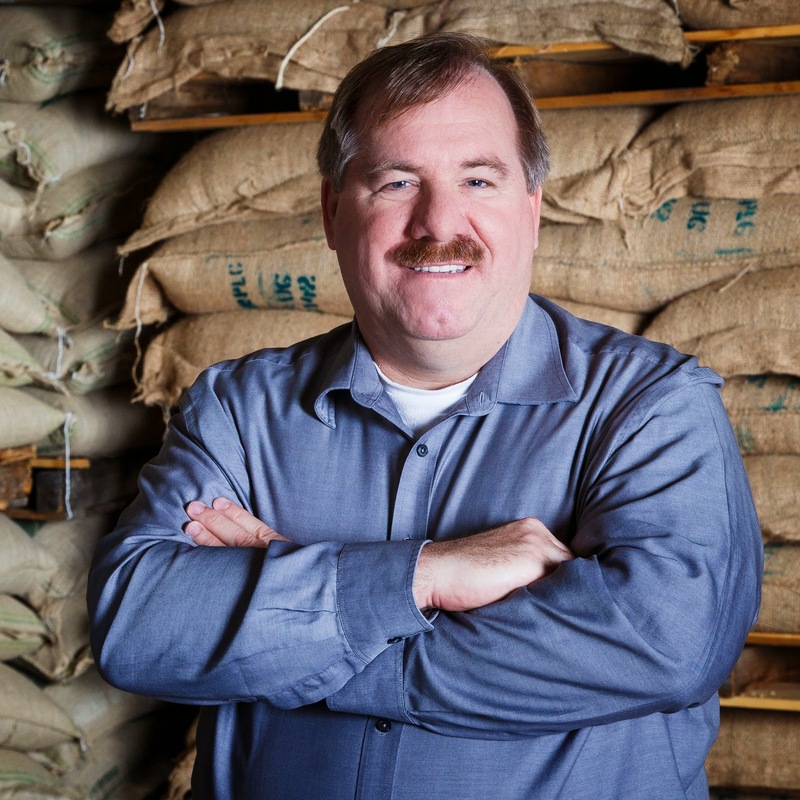 “The best part for me is that what I learned at Simon wasn’t just case driven,” says Gary Bischoping. 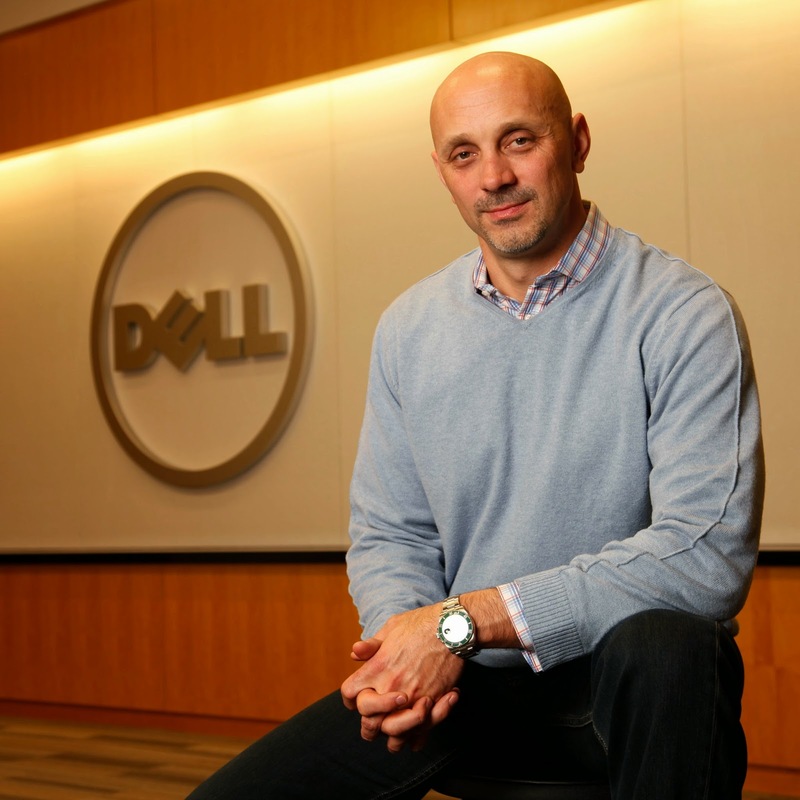 “Instead, it taught me the fundamentals of decision making.” As a key player in Dell’s move to reorganize and shift its business strategies, Bischoping says he relied regularly on the skills he learned at Simon to face tough business challenges. “It’s the fundamentals and those core principles I picked up from some of the best professors in the world that help me to solve problems sustainably,” he notes. As Tait points out, the opportunities are not always what you would expect. 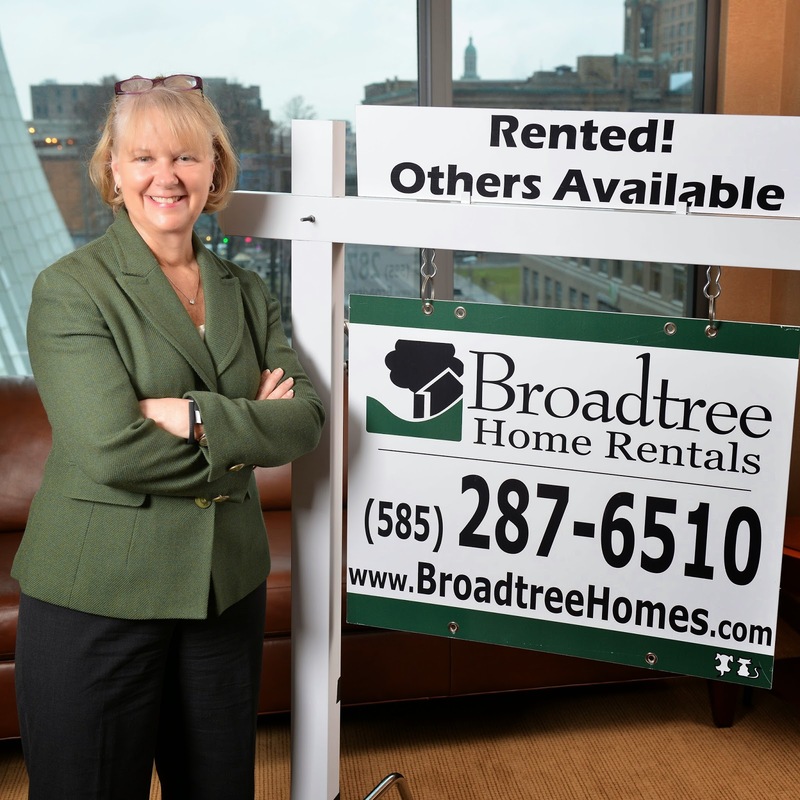 After serving seven years as executive vice president for Home Properties, she stepped down to spend more time with her family. “We had all been workaholics in the business,” she says. “Our daughter once commented that it seemed like I was a visitor in our home.” The successful executive took that as an indication it was time to spend more time with her family, travel, and explore other business opportunities. Because to get to the next level you’ll have to climb. Chief Financial Officer, F. Gaviña & Sons, Inc.
Because Big Data doesn’t drive itself. Like many of Simon’s problem-solving frameworks that alumni rely on throughout their careers, Toughen up.™ extends well beyond any single business problem of the day. It serves instead as a reminder to the School’s smart, tough, and capable alumni that they have what it takes to make it in a dynamic and changing global marketplace. Even more important, the successes of Simon’s graduates stand as a testament and an invitation to potential students who are looking to make the most of their careers. What is Simon Business School Tough?